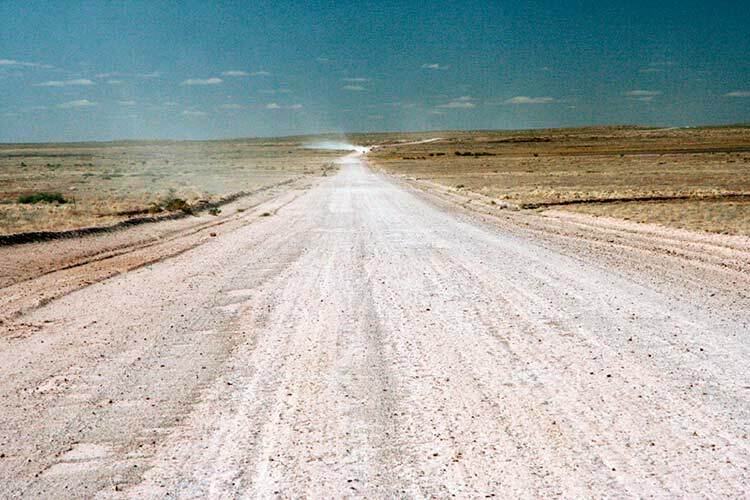 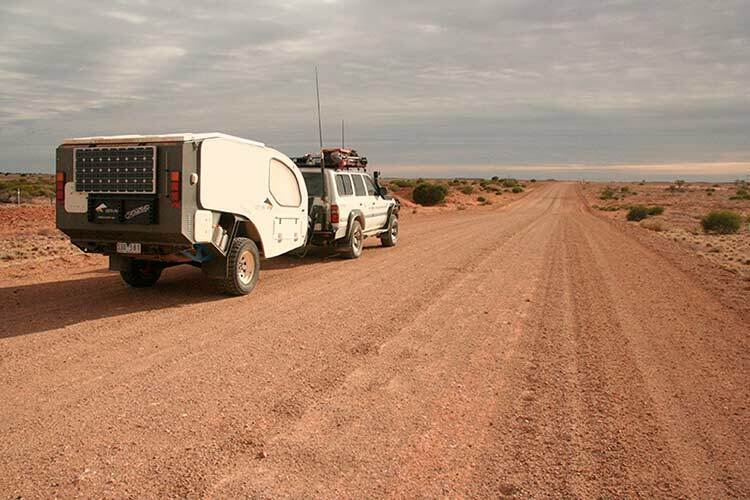 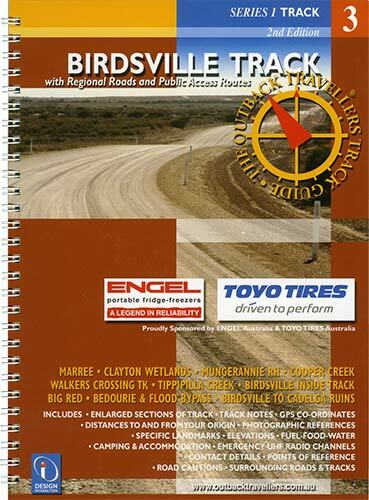 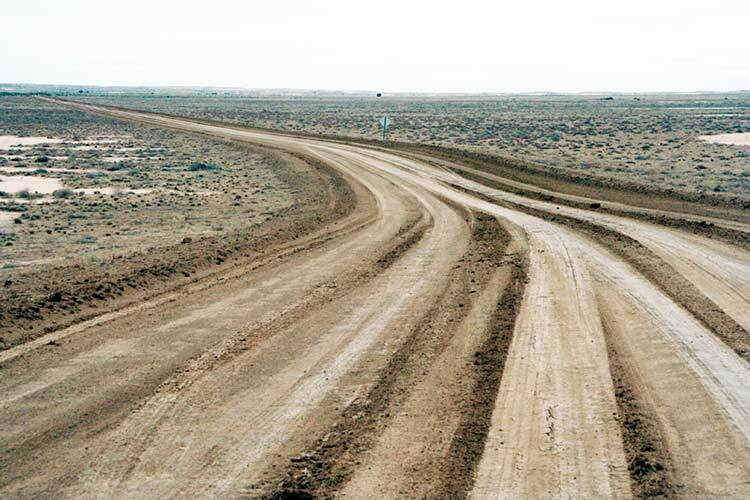 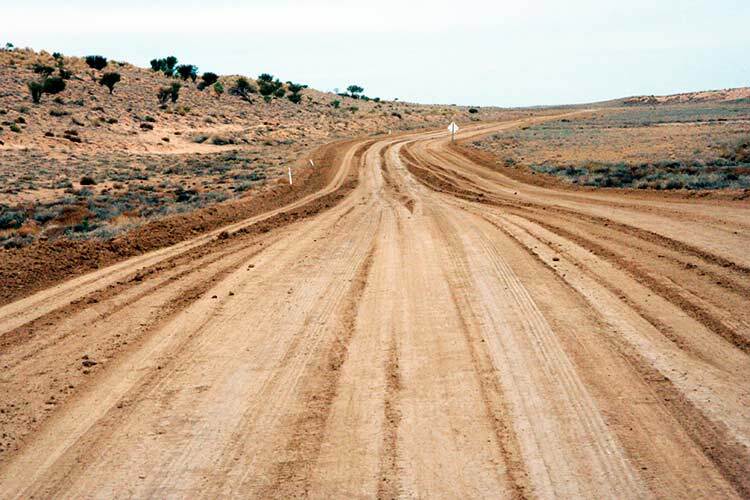 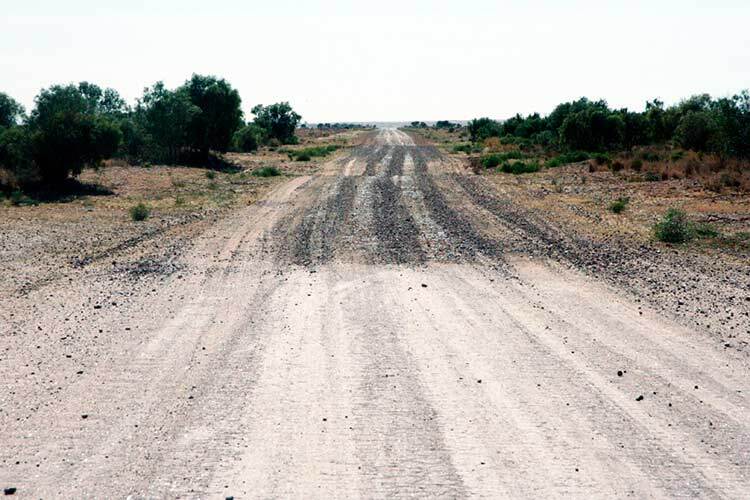 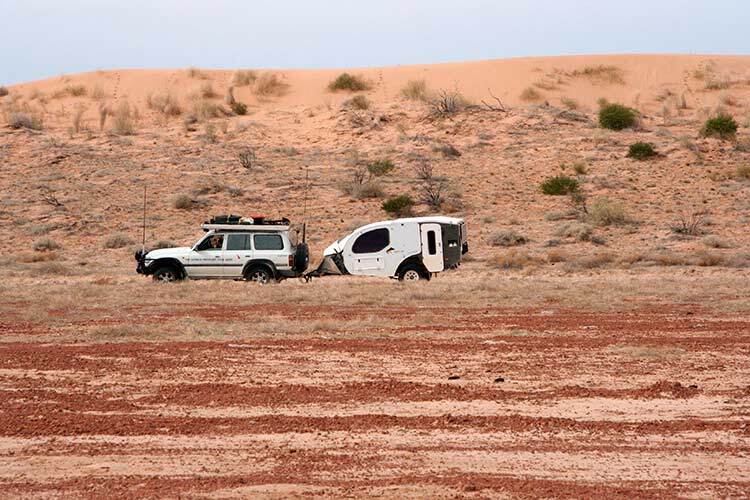 Driving the Birdsville Track is still one of the outback’s great adventures. 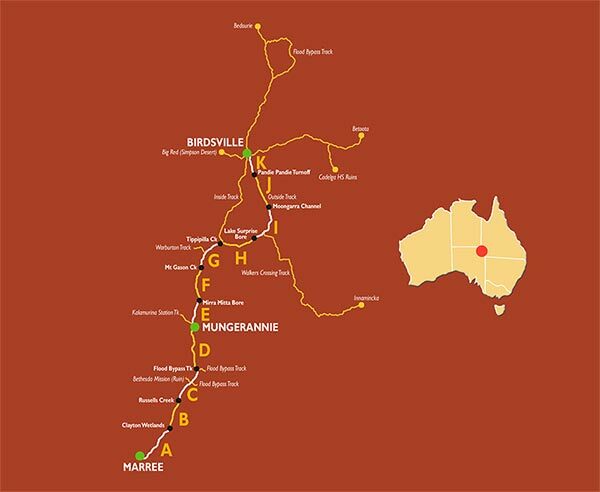 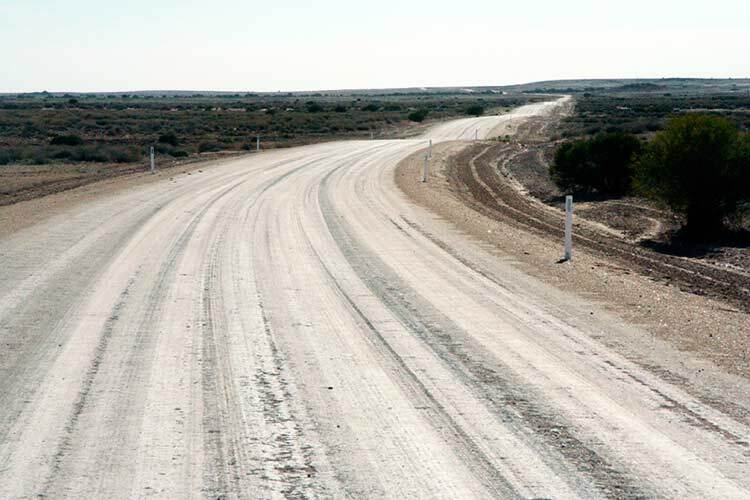 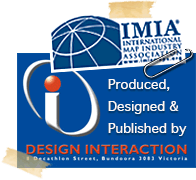 The track began during the 1880’s as the main stock route from Birdsville to Marree. 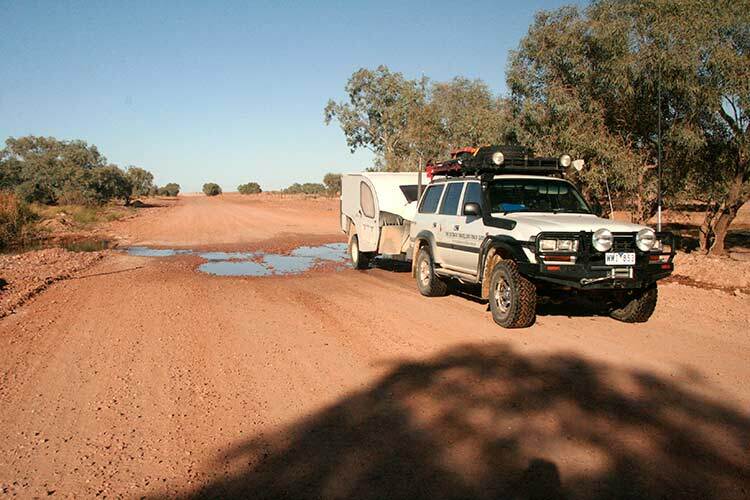 It is a gateway to the ‘Corner Country’, accessed via the Simpson Desert and renowned for the Diamantina river, Birdsville Hotel and the ever popular Birdsville Races. 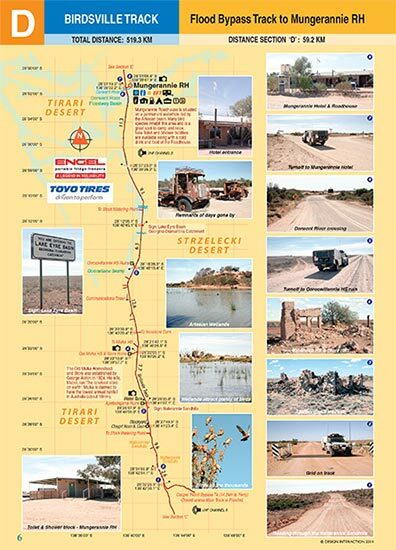 The diversity of country between the four deserts, Tirari, Strzelecki, Sturt Stony and Simpson contrasted by the wetlands of Clayton river, Cooper creek and Mungerannie, the hills at Mungerannie Gap and the steaming hot bores, highlights the imagination of life during the early pioneering days.